Free Football Jerseys + free Hub item! 6. Log out and leave the proxy server. Another Free Football Shirt + Soccer Ball!! 2. 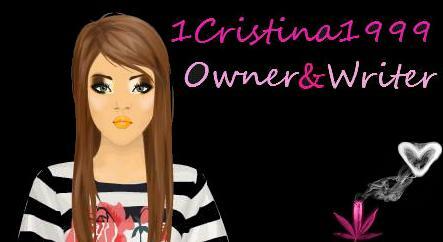 Enter http://www.stardoll.com in the url bar of the proxy server and hit 'Go' or 'OK' or press Enter. http://www.stardoll.com/en/contest/finish.php?id=949Fill in random answers and click 'Enter Competition'!! 2. Enter Stardoll.com in the URL bar and press 'Go' or 'Browse' or 'Visit' (depending on which server you picked). 4. 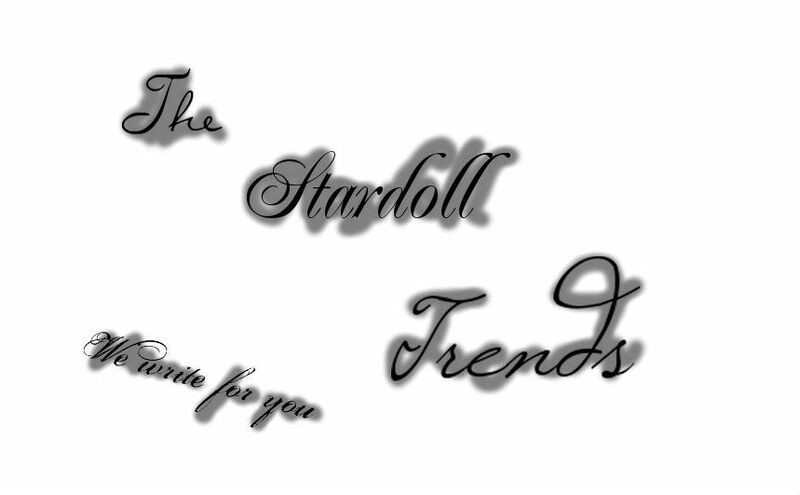 Now enter http://www.stardoll.com/en/contest/finish.php?id=951 in the url bar at the top and press 'Browse' or 'Go'. 5. Log out and leave the proxy server. Justin Drew Bieber (pronounced /ˈbiːbər/ BEE-bər, born March 1, 1994) is a Canadian pop-R&B singer. Bieber was discovered in 2008 by Scooter Braun, who happened to come across Bieber's videos on YouTube and later became his manager. Braun arranged for him to meet with Usher in Atlanta, Georgia, and Bieber was soon signed to Raymond Braun Media Group (RBMG), a joint venture between Braun and Usher, and then to a recording contract with Island Records offered by L.A. Reid. His debut single, "One Time", released worldwide in 2009, charted in the top 30 in over ten countries. His debut release, My World, followed on November 17, 2009, and was eventually certified platinum in the United States. He became the first artist to have seven songs from a debut album chart on the Billboard Hot 100. His first full studio release, My World 2.0, was released on March 23, 2010 and has since received similar success; it debuted at number one and within the top ten of several countries and was certified platinum in the United States. It was preceded by the worldwide top-ten single, "Baby," in January 2010.